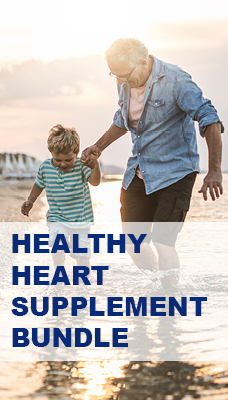 HeartAce is exclusive to Simply Supplements and combines several important heart-friendly ingredients, including plant sterols, which is proven to help maintain normal cholesterol levels*. 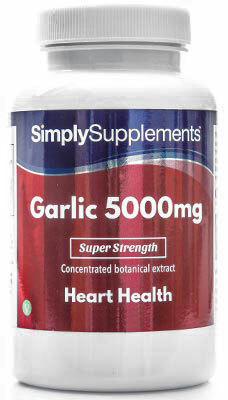 HeartAce also provides notable levels of garlic, green tea and olive polyphenols which have all been subject to extensive scientific research. 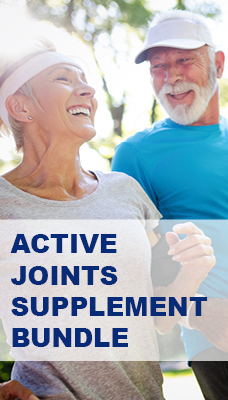 Our best-selling multivitamin tablets provide 100% of the Nutrient Reference Value (previously referred to as RDA) of vitamins A, B, C, D, and E, to top up the diet and cover any nutritional shortfalls. Vitamins C and D help to maintain a strong immune system, while vitamin B supports cognitive function and energy metabolism. Specifically, Vitamin B1 also contributes to the maintenance of normal heart function. Vitamin A helps to support healthy skin and vision, whilst vitamin E contributes to the protection from oxidative stress. 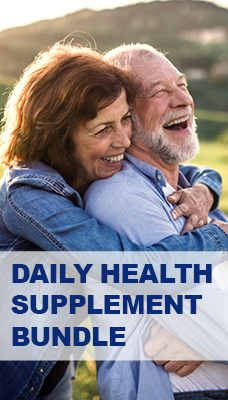 Our Pure Omega 3 capsules contain highly concentrated levels of EPA (180mg) and DHA (120mg), which are popularly taken to support heart health, brain function and vision**. 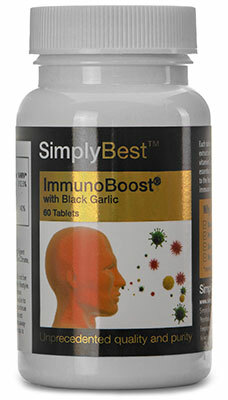 The easy-to-swallow capsules are made from high-quality marine sourced ingredients and are GMP quality approved. *The beneficial effect is achieved with a daily intake of at least 0.8g of plant sterols/stanols. **The beneficial effect on brain function and vision is achieved with a daily DHA intake of 250mg. The beneficial effect on the heart is achieved with a daily DHA & EPA intake of 250mg.